• [Exclusive] Increased Character limit to 9999 instead of 139! • [Exclusive] Make Full Invisibe! • [Added] Option to Download Story! • [Added] Swipe Right to Left to Exit Chat! • [Added] Contact Online Toast! 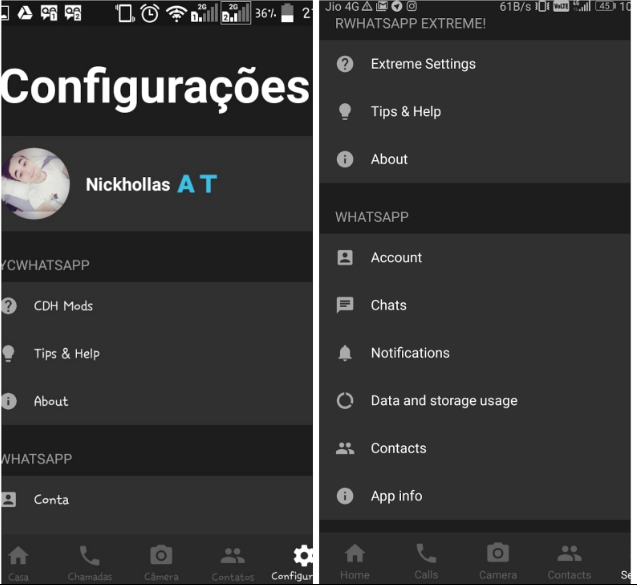 • [Added] Send Audio in Unlimited Size! • [Added] Send Video in Unlimited Size! 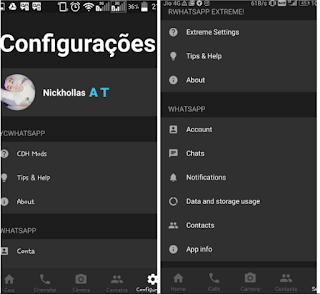 • [Added] Make Text Selectable! • [Added] Android O Emoji's! • [Added] Centered ActionBar By Default! 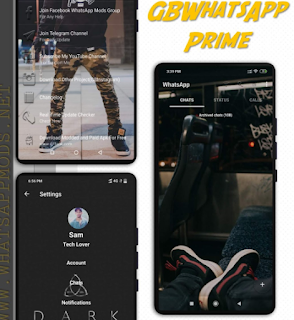 0 Response to "YCWhatsApp v3.50 Latest Version Download "